My daughter, who is going to be 18 in a couple of months, loved ketchup with all her heart as a toddler. I absolutely, with all of my heart, hate ketchup. In fact, me and condiments in general don’t see eye to eye. I’m the grown up kid in line at your favorite burger joint ordering a “plain and dry burger”. So how on earth my first child was born into this world with such a love for ketchup, I will never know. There are two condiments that actually make me gag – ketchup and mayo. I am not being a drama queen here. I actually gag at the smell. 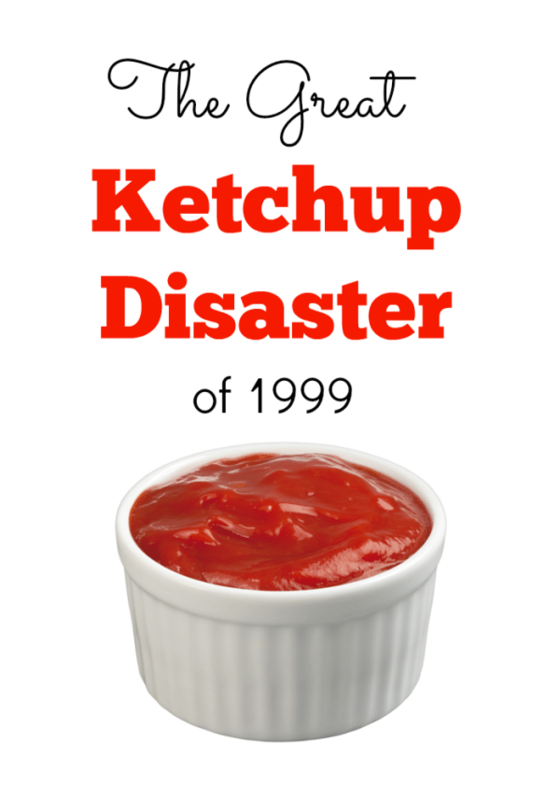 So given that little tidbit of information…let’s talk about the great ketchup disaster of 1999 shall we? I was a young mom with a 2 year old and a new born baby. We had recently moved to Alaska with the Air Force and were living in a two-room apartment on the second floor, while we waited for base housing to open. 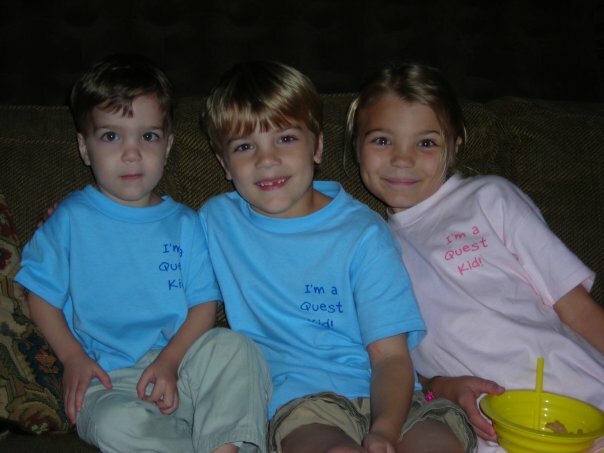 My days were fairly consistent back then….wake up, eat breakfast, go play at the park, come home, eat lunch, nap time, wake up, play, cook dinner, eat dinner, bath time, bed. Sometimes I would have play dates with other moms, but in general our days were the same. Some days I long for that simplicity, but other days I love the season of life we’re in now. So, back to the ketchup. I put my 2 year old daughter in her high-chair with one of her favorite meals – chicken nuggets and ketchup. (Side note: this is still one of her favorite meals.) I went into the nearby bathroom to give her brother a super quick bath and get him ready for the day. I swear, it was no longer than 5 minutes that I was out of the room, when I come back in and the child is covered – from head to toe – in red, smelly, shiny, totally-grosses-me-out ketchup. My blonde haired child now looked like Ronald McDonald gone mad with her ketchup plastered hair. What did I do? Stopped and stared. Almost cried and then started gagging. You see, back in the olden days of the late 90s (Ha! 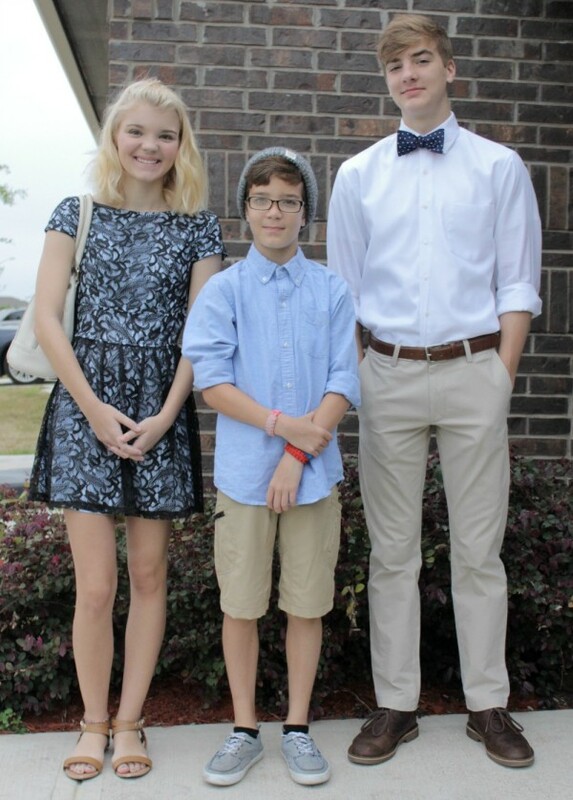 ), we didn’t tell our messy children to hold that pose while I grab my phone and post it on Facebook. Nope. There wasn’t anyone to share this moment with. I was all alone with a ketchup covered two year old and a new baby. So, our day turned into an unexpected morning bath for my daughter (while I’m gagging the entire flippin’ time), a trip to the downstairs laundry and one exhausted mom. I often share this story with my daughter, we laugh, she might roll her eyes after hearing it again. But if and when she decides to have children, I’m sure she’ll have her own messes to deal with and clean up. My daughter really dislikes mustard. So I’m thinking a child born with a love for the yellow condiment sounds perfect. 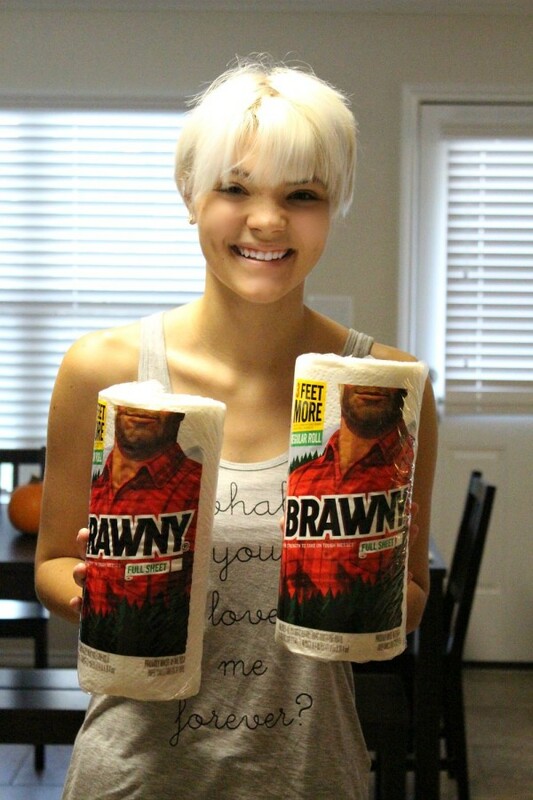 Here are some Brawny paper towels for you Hannah – you just might need them. Do you have a story about a mess your child made and you were left to clean up? 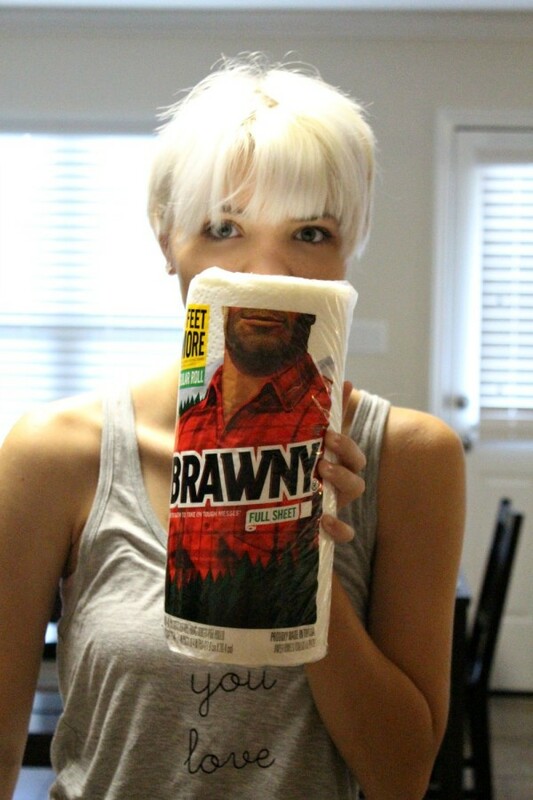 I love Brawny’s resiliency message about standing up to whatever life’s challenges are thrown at you and coming out of it a stronger person. I hope I always share with my children how to “Stay Giant”” when life gets messy.